A Brief Reflection About St. Peter and Andrew | The Size of a Mustard Seed. Matthew 17:20. 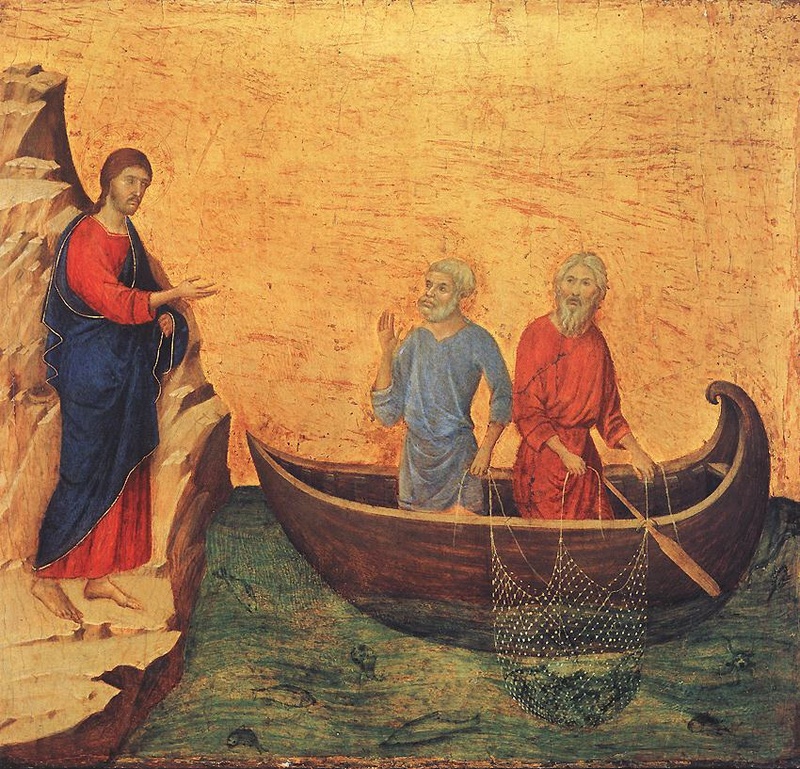 I have always loved thinking about the moment when our Lord called to Peter and Andrew from the shore to come follow Him. Imagine the grace which that moment must have contained. These two men are out fishing, and suddenly they here the far off voice of another man calling out to them. He is inviting them to do one thing, to follow Him. And they both went on to do just that. Jesus had chosen them for a very important mission. In this mission, He was sending them forth to build His church. Isn’t that incredible though? That the son of God would choose simple fisherman to be a part of this extraordinary plan. God truly does have beyond amazing plans for all who follow Him. Plans beyond our wildest dreams. All we have to do is accept His invitation. Saint Peter and Andrew, Pray for us!